REMHQ is happy to post the video for Animal. 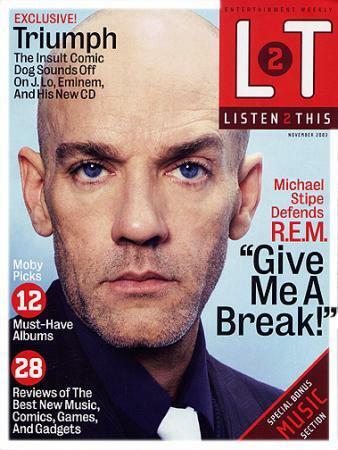 This video was produced by Motion Theory, and is the second single from R.E.M.’s “best of” record, In Time. TheAnimal video, along with a few other surprises, will be added to HQTV very soon, so stay tuned! It is nice to be home after much of the year away. Weekly (Listen to This). Go to www.ew.com to read his answers. PLEASE NOTE: The EW site requires registration. 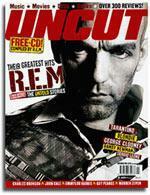 UK monthly music magazine, Uncut, features R.E.M in a cover story in its November issue, out in stands now. Remhq: So Tony, how you been? 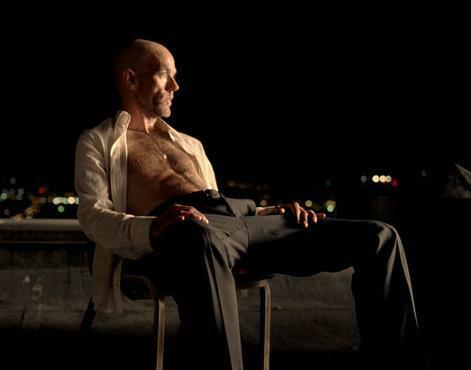 Tony (T): Usually Iâm a model specimen of manhood. Recently however, Iâve been forced to wear a neck brace due to an altercation I had with security guards at the Hollywood Bowl. 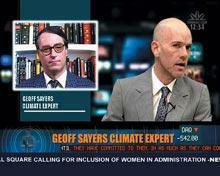 personalities in an ad campaign to broaden awareness of the American Civil Liberties Union and what it stands for. 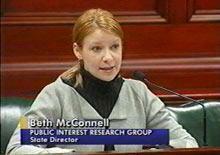 BAD DAY ON CNN FRIDAY NIGHT! Our man on the keyboard riser, Ken Stringfellow, married Dominique (nee Sassi) on the day off during the tour, Monday, Sept. 8, at the Four Seasons Hotel in Beverly Hills. 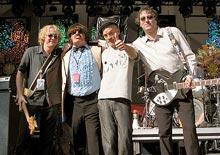 Mike Mills served as the best man! Congratulations Ken and Dominique! 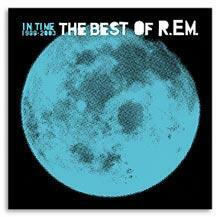 Check out the artwork for In Time, The Best Of R.E.M 1988-2003. 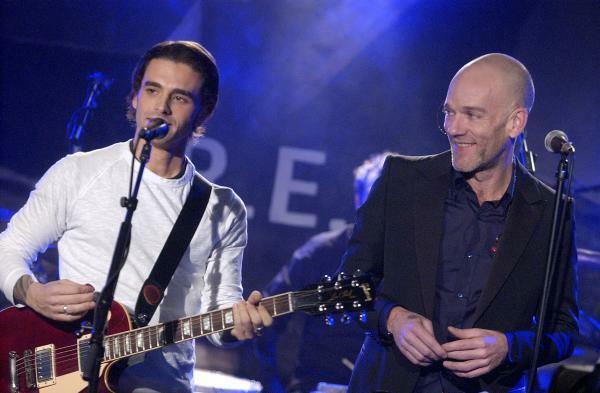 ‘Animal’, both of which the band debuted in recent Holland and London performances. The record will be released in the U.S. on October 28th, and internationally on October 27th. 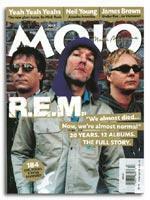 The U.K based MOJO magazine has a new cover story on R.E.M. The July issue has a 14-page spread (with lots of photos) covering a vast number of topics, behind the scenes studio commentary and a brief discography. To learn more, visit www.mojo4music.com.